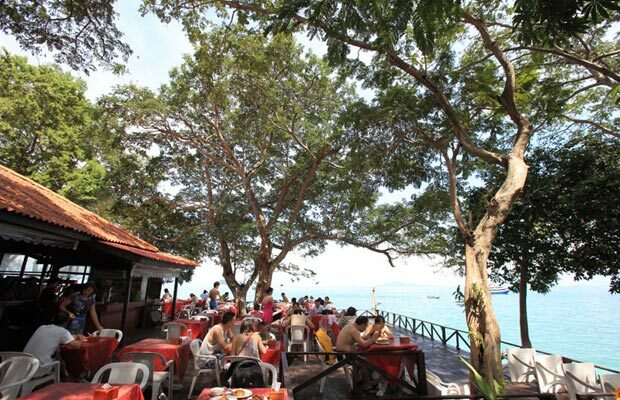 Breakfast is served in a casual open-air setting overlooking the sea. 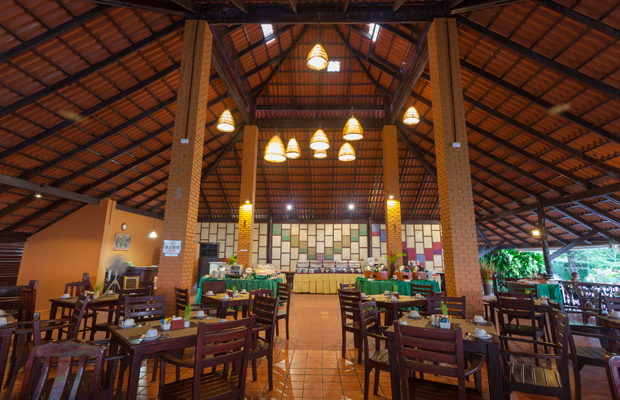 The buffet selection features a variety of local and western breakfast options as well as delicious tropical fruit, fresh bread, juices, tea and coffee. 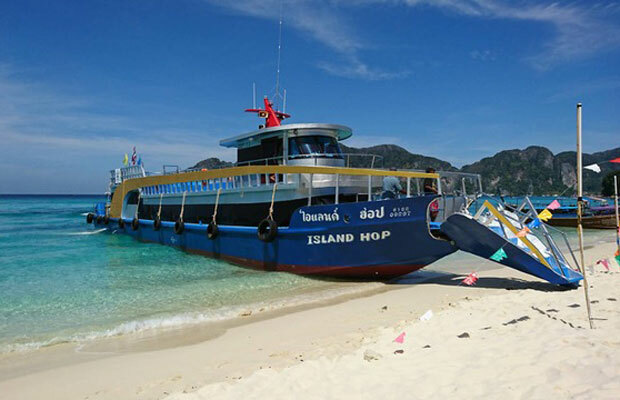 This spacious restaurant with a lovely sea view welcomes day-trip travellers to the island with a delicious choice of Thai food dishes served in buffet style for lunch. 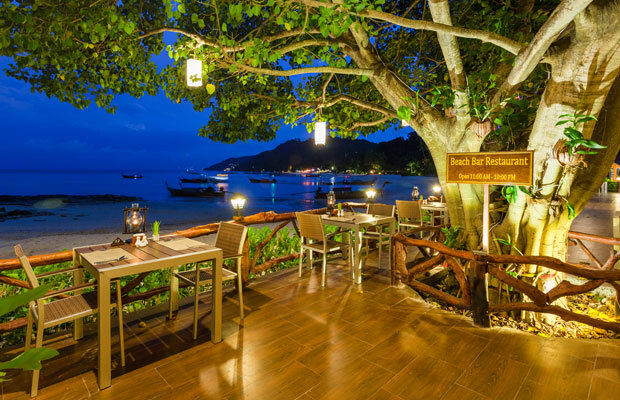 Our main restaurant takes pride of place at the front of the resort overlooking the white sand of Laemthong Beach. The lunch and di&nbsp;nner menu offers a wide choice of a la carte dishes and drinks from succulent steaks to authentic Thai cuisine. After dark this is a wonderful venue for romance and star gazing. Our Italian café has an excellent choice of pastas, pizzas and seafood delights lovingly prepared by our professional chef. 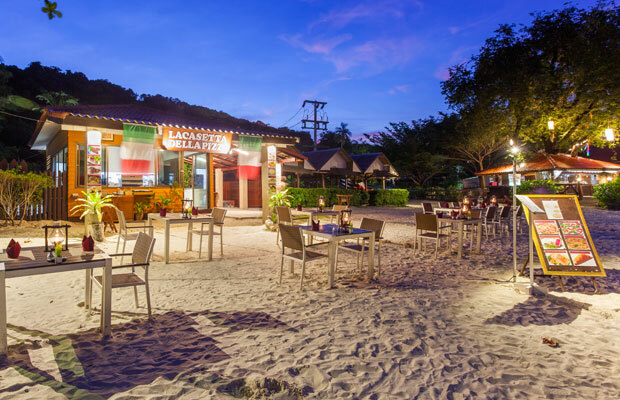 Stop by for lunch or dinner beside the beach and enjoy the tropical views with delicious food and wine.